Ever since video killed the radio star, it has rapidly evolved into a must-have marketing, branding and PR tool and continues to change the way we connect to each other and make decisions. Let’s take a look at some of the most recent changes in video that are shaping our online world as we know it today. Back in 2006, Google was very quick to recognize the importance of video in search, buying YouTube for a striking $1.65 billion. Today it is the 2nd largest search engine on earth. With YouTube videos ranking on the first pages of Google now, the platform is an instrumental part of many marketing strategies. Facebook is slowly becoming the new YouTube. More recently, a typical Facebook newsfeed encompasses far more video shares and original video posts than ever before. In recent updates, Facebook Live has made it possible for any user to stream their personal lives and events for others to witness as they take place. 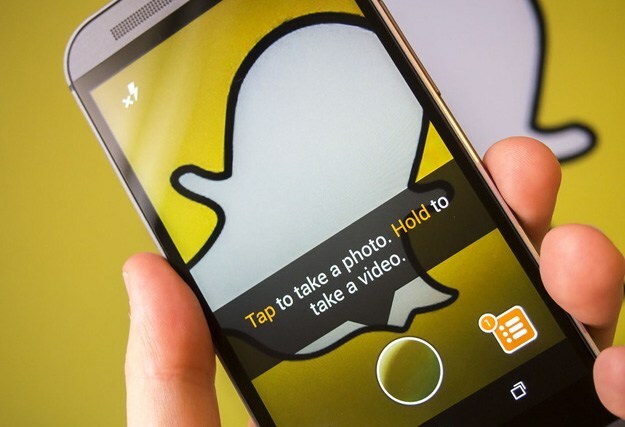 Developed as an app intended for tweens, Snapchat quickly gained traction as a marketing tool as well. Brands hopped on board realizing the opportunity to showcase their biggest events and behind the scenes moments in bite-size video content. Snapchat has brought light to the shrinking attention spans of consumers, inspiring marketers to condense their marketing efforts to shorter pieces of information with few key points. While smartphones are home to hundreds of social media, gaming, and productivity app, a Google study found that just watching video accounted for 53% of people’s mobile sessions. Smartphones are now the #1 way to reach millennials, making this a massive opportunity for marketers across industries. By 2017, three-quarters of web traffic will come from video, and as such, marketers are investing in video marketing to draw traffic from across the internet. We can expect to see marketing material continuing to develop into shorter snippets with more real-time delivery on mobile devices. As evolutions take place online, and new forms of social media break through, it is the responsibility of all businesses not only to stay on top of trends but also to put systems in place for collecting content for business needs. Just like tweets, conversations, comments and Linkedin profiles are considered official forms of communication, so are videos - and video archiving is key. Video content can commonly become subject to investigations in litigation matters like copyright infringement and intellectual property. At PageFreezer, we recently encountered a case in which one company was illegally re-using another’s video and labelling it as their own. Having the ability to capture the video to replay it as if live greatly assisted the original company in making its case. Moreover, as a communications tool, videos are subject to laws set by regulators like the SEC, FINRA, FDA, and FTC, who impose strict and costly penalties for noncompliance. For both these legal and compliance purposes, video content should always be collected and made accessible to share if requested.